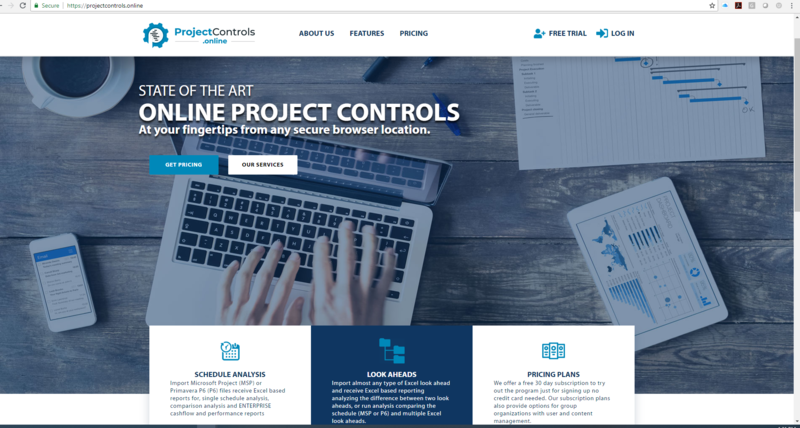 ProjectControls.online is a self-serve online project controls analysis tool. Providing easy access to data by having all reporting in Excel. Create Excel Gantt or Excel Look Aheads from schedules. Compare Look Aheads or Compare multiple Look Aheads against a Schedule. Analyze and Compare Schedule; create Enterprise Level reporting with multiple schedules, or convert schedules to another format. Online video tutorials, an intuitive user interface, and various permission folder sharing. 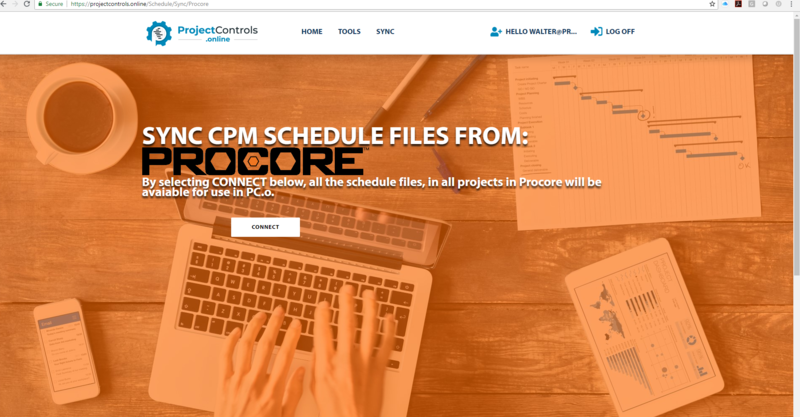 ProjectControls.online syncs all schedule files (.mpp or .xer), in all projects that Procore has stored that is accessible by the user. File maintenance and management are handled by Procore, simply re-sync to update Project Controls.online. 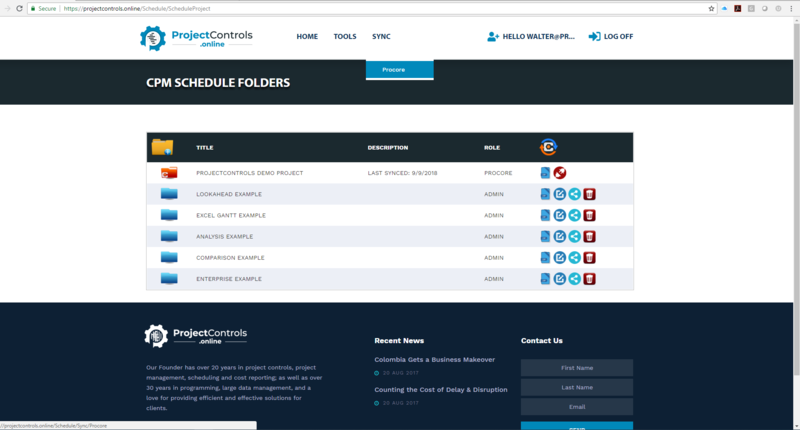 ProjectControls.online was developed by a Project Controls Manager with 20 years in construction, frustrated with the lack of cost-effective online schedule analysis, and look ahead analysis tools. The company was founded in 2017 with the intent of creating a single cost-effective, online source for project controls tools with an intuitive interface and Excel-based reports. This currently includes schedule analysis, schedule comparison, multi-schedule earned value reporting, DCMA analysis, Excel look ahead generation/comparison, online sharing, integration with other online tools, online storage, with all reports being Excel based for easy sort/filter or custom graph creation.